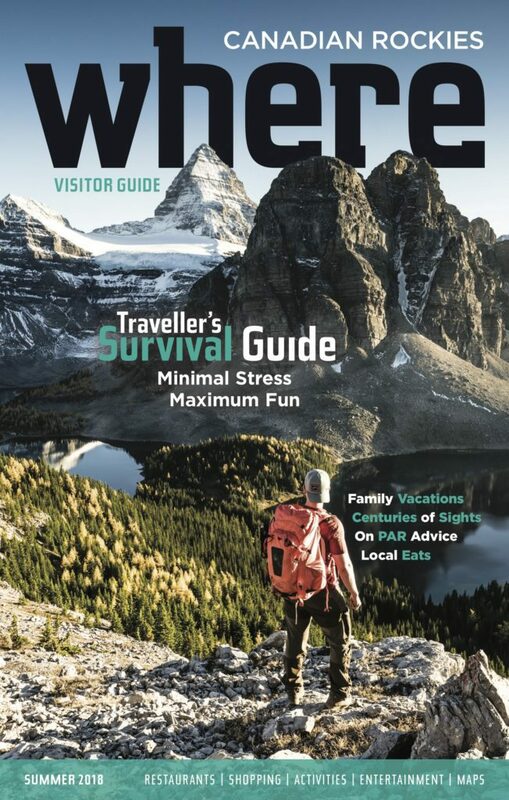 Where Canadian Rockies is the leading magazine for travellers to Banff, Canmore, Lake Louise, Jasper and area. Accurate, timely and detail-rich features, listings and ‘hot tips’ provide mainstream and insider travel ideas. The presentation is colourful and graphically superior. Circulation is free at 750 outlets including local visitor centres, guest rooms at 100 hotels, attractions, restaurants and stores. ‘Gateways’ to the mountains are served with copies also.